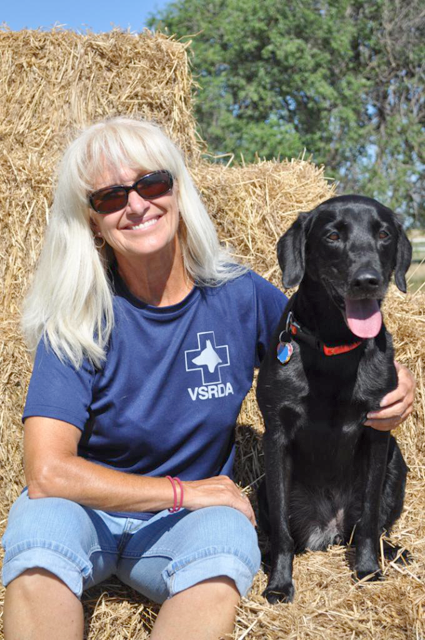 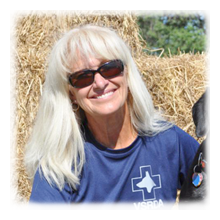 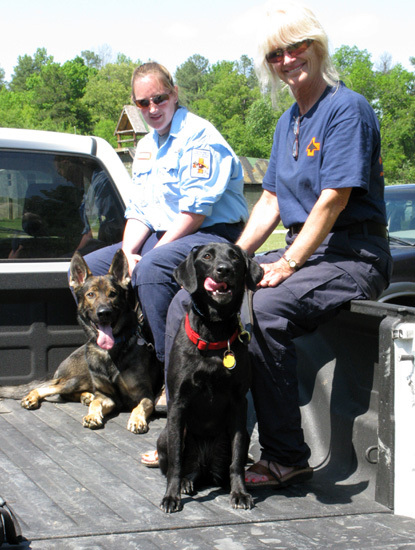 Teresa and K9 Port certify for FEMA in June 2013! 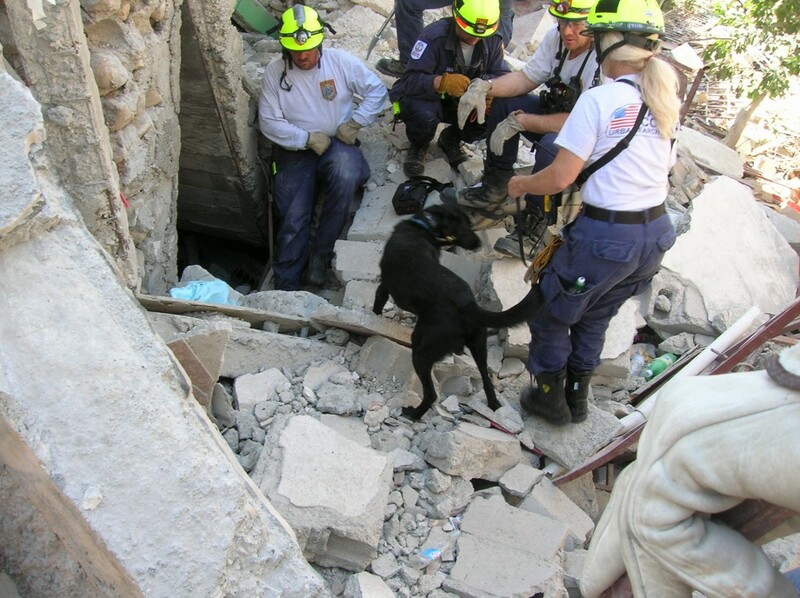 Teresa and Banks search in Haiti following an Earthquake, 2010. 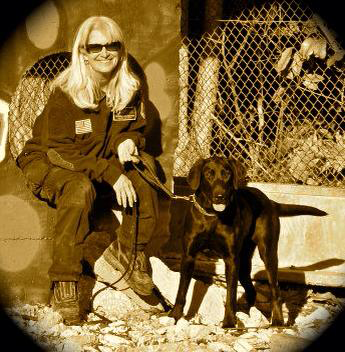 Teresa and Keys during an obedience test.